Where are all our Proton fans here? Have you guys thought of buying this new Proton Suprima S? Based on our quick surveys, we can say that only a few group of people are willing to pay the price for this new model. We must say, when people start comparing this model with any other non-local cars, the price is the main reason that turns people off. But sometime, you have to understand that you are paying more, for reasons. 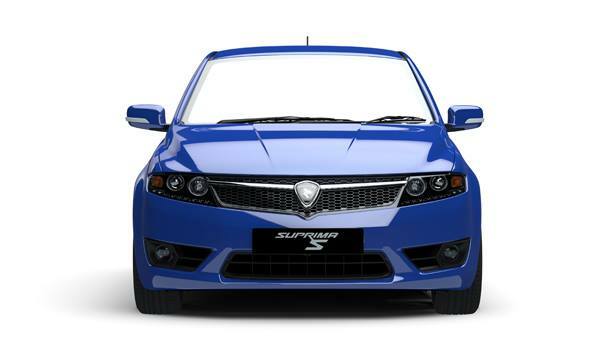 The specs offered in Suprima S are much better compared to Honda City and Toyota Vios. Take a tour at our Proton Showroom and feel the differences.